Please find below the Christmas opening hours for Big C’s shops, centres and our office. 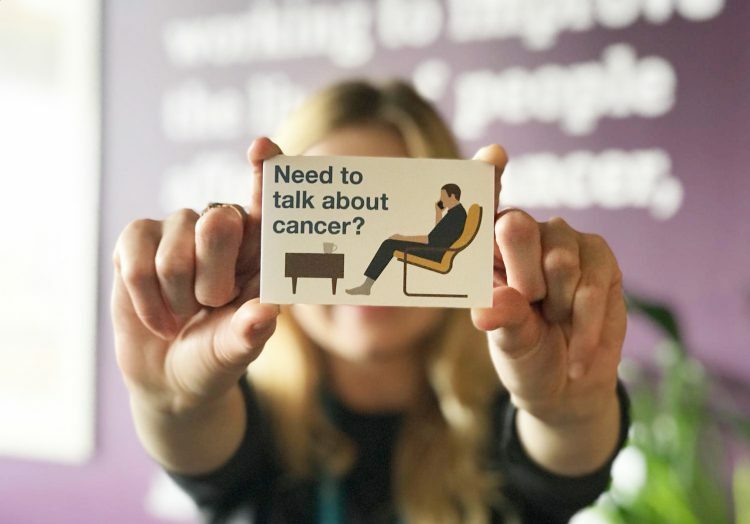 Need to talk about cancer? Head Office will be closed from 5pm on December 21st and will reopen at 9am on January 2nd. The Big C Centre at the Norfolk and Norwich University Hospital (NNUH) Centre is open normal hours (9am – 4.30pm) on December 24th, 27th, 28th and 31st. It will be staffed by two Big C nurses. On December 25th, 26th and January 1st the Centre will be shut. The Telephone Support Line will be available on December 24th, 27th, 28th and 31st.